Tumbling market values, increased regulatory scrutiny, data privacy scandals, mass employee protests over corporate mismanagement -- those are just some of the scars on the U.S. technology industry this year. 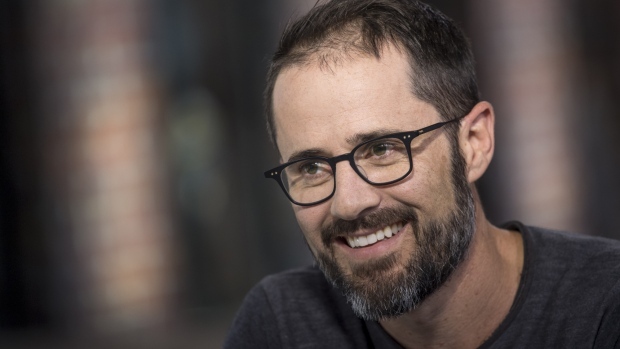 But Twitter Inc. (TWTR.N) co-founder Ev Williams is confident Silicon Valley can avoid an existential crisis. Does Twitter need a steady diet of controversy and scandalous subject matters in order to thrive? We speak with Paul Burns, the new managing director at Twitter Canada, about what drives the desire to tweet, and how tweeting can start and shape movements and change behaviours. Some of Wall Street’s largest tech stocks, including Facebook Inc. and Google-parent Alphabet Inc., have seen their shares pummeled recently amid concern about how issues such as the trade wars, foreign interference in elections, and leadership accountability, will affect growth prospects.